Answers in Genesis is an apologetics (Christianity-defending) ministry, dedicated to enabling Christians to defend their faith and to proclaim the gospel of Jesus Christ effectively. Bible Gateway is a tool for reading and researching scripture online. It provides advanced searching capabilities, such as keyword, phrase, and scripture reference. Blue Letter Bible is an online reference library, continuously updated from teachings and commentaries of pastors and teachers who hold to the conservative, historical Christian faith. RBC Ministries first began in 1938 as a small radio bible class. Today, RBC uses a variety of resources, including Our Daily Bread, to teach God's Word throughout the world. Through the Bible C2000 Series is an audio Bible study series by Pastor Chuck Smith, of Calvary Chapel Costa Mesa, covering the entire Bible, both the Old and New Testaments. E Sword the Sword of the LORD with an electronic edge. Completely free software ,e-Sword is a fast and effective way to study the Bible! 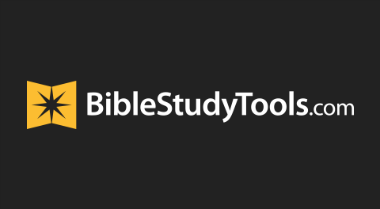 BIble Study Tools Our aim is to offer the freshest and most compelling biblically-based content to Christians who take seriously their relationship with Christ. 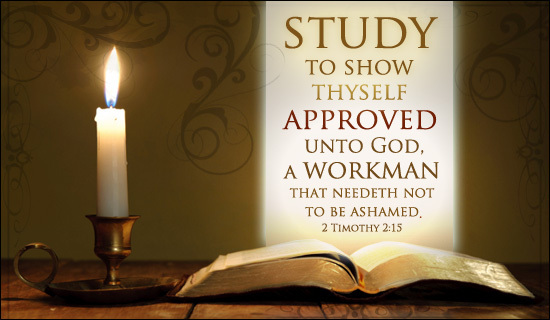 Bible Study Tools gives Christians of any age and at any stage the opportunity to read, study, understand, and apply the Bible to their lives. With free devotionals, study guides, helpful articles, and rich personalization functions, visitors to Bible Study Tools will be able to make the most of their Bible study time, and unlock its meaning for their lives in new and important ways.